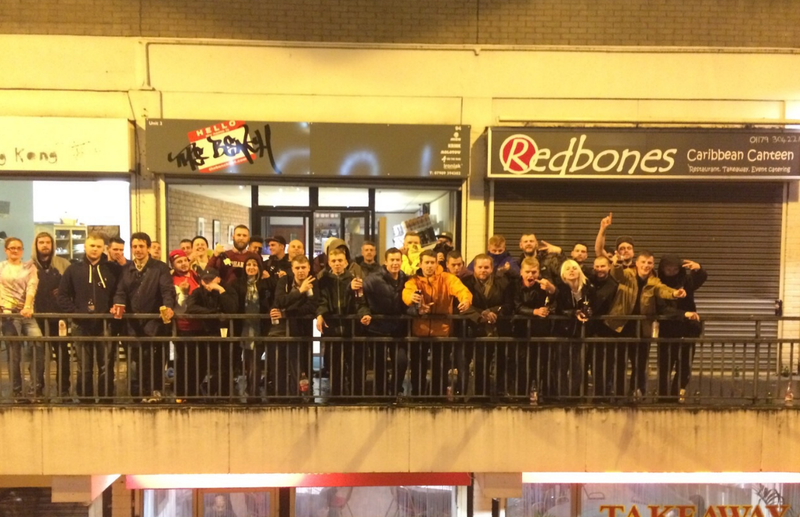 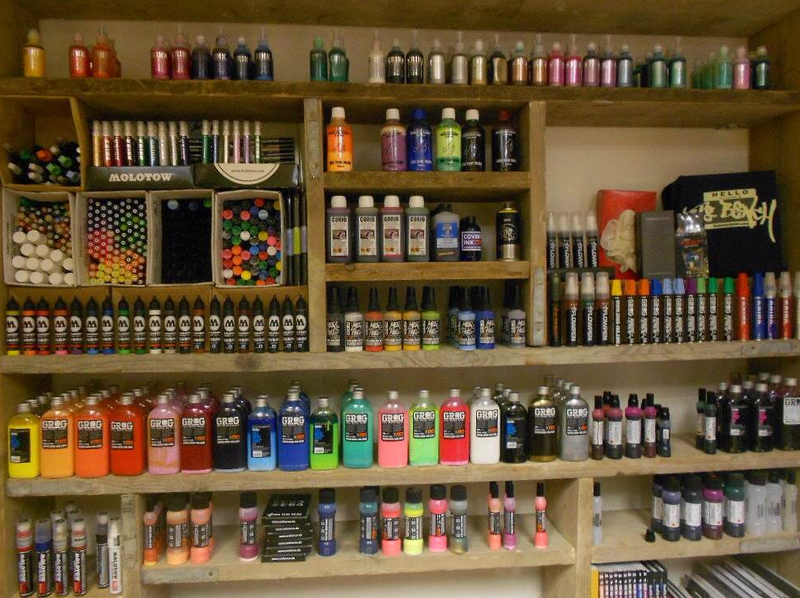 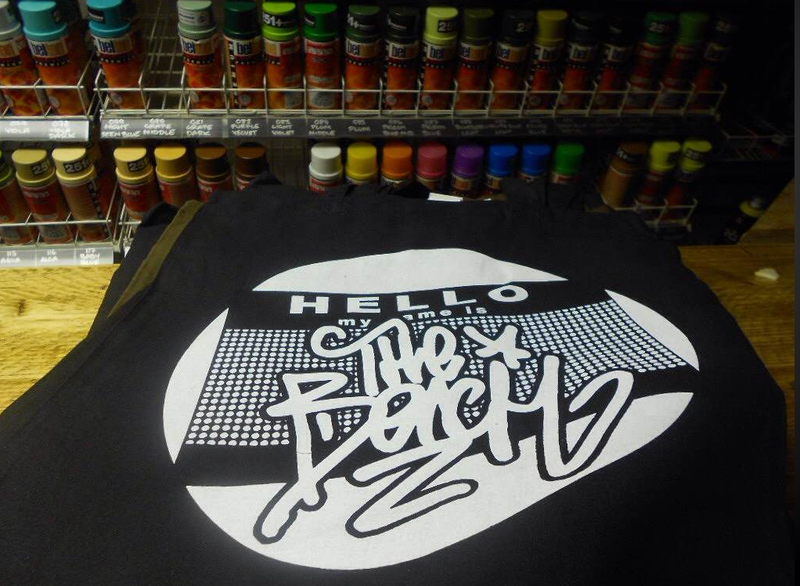 The Bench have opened a new store in Bristol, above where King of Paint used to reside. 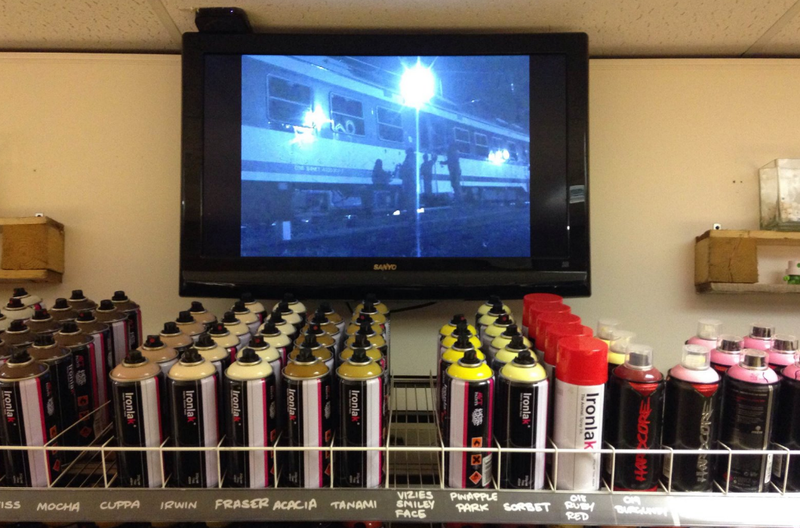 Friendly staff, good customer service, a comfy sofa and graff movies on loop. 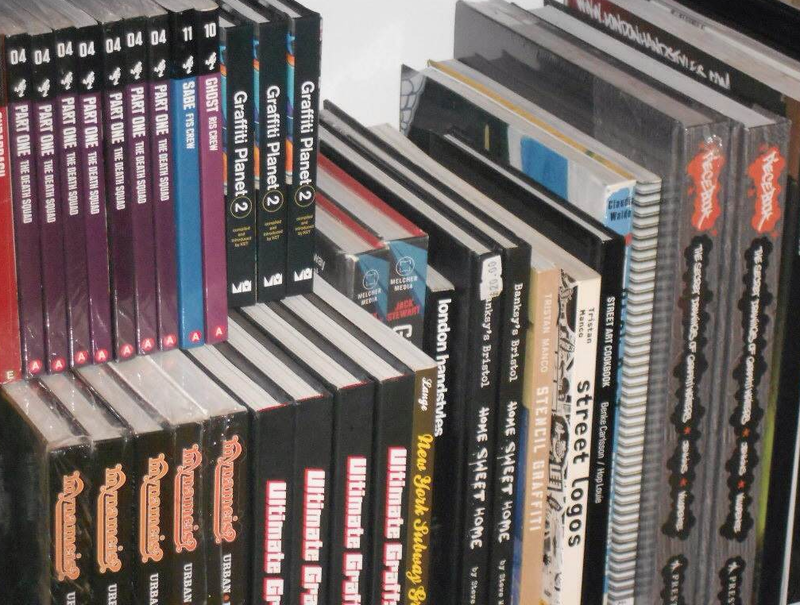 books, clothing and everything else you need.